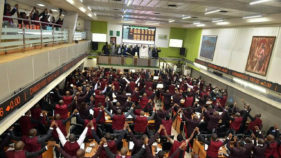 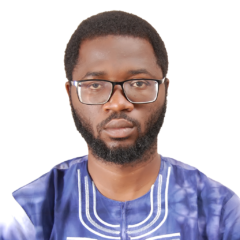 Hopes for a bulls’ run dimmed yesterday, following renewed profit-taking by investors at the Nigerian Stock Exchange (NSE), as the bears took centre stage again on equity transactions, reversing the Tuesday's positive sentiment, as market capitalisation depreciated by N57billion. 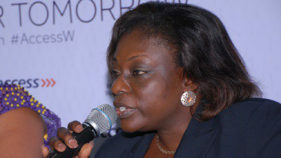 Continued share price depreciation on the equity sector of the Nigerian Stock Exchange (NSE), yesterday pulled the market capitalisation further down by N110 billion. 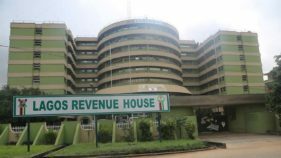 New grounds have broken on the real estate market as Lagos authorities have acquired the famous Elephant Cement House, a multi-storey office complex situated at Ikeja Central Business District at a cost of N3.1 billion. 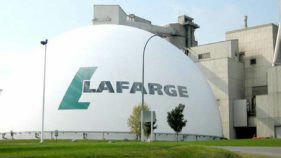 Lafarge Africa has rewarded its customers and key distributors for excellent performance in the year so far. 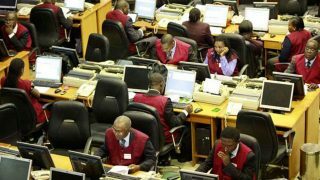 For increasing value on investment through dividend payout, shareholders of Lafarge Africa Plc, has commended the board for its 2017 performance, as they approve a total N13.01billion dividend. 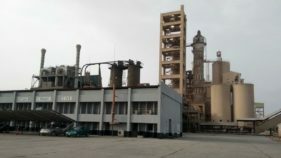 Lafarge Africa Plc has stated that it remains committed to health and safety standards in its factories and that of its value-chain partners. 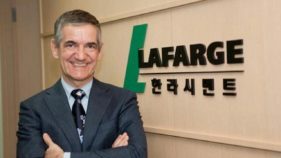 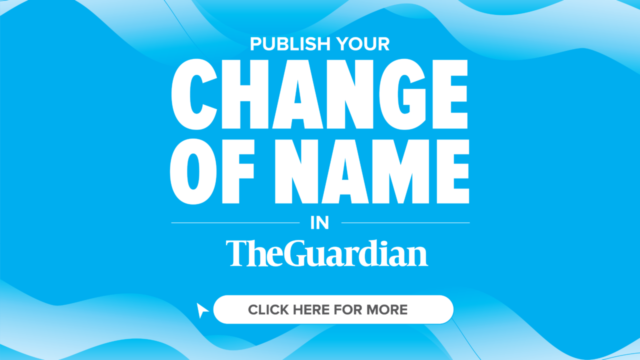 Following an improvement in its loss position amid performance concerns, the management of Lafarge Africa Plc has expressed optimism about the firm’s return to profitability as key reforms begin to reflect in its operations.